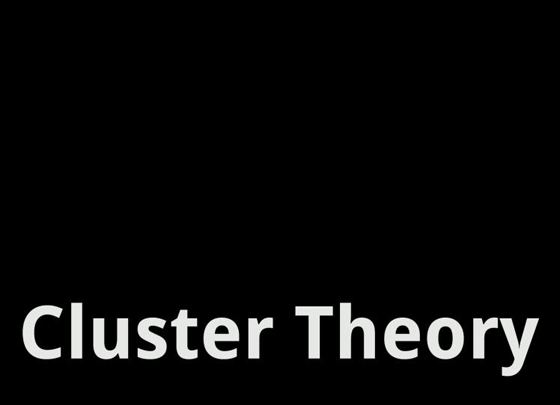 Cluster Theory is a multidisciplinary research group focused on theoretical approach in contemporary architecture practices. Created in 2011 this Venice, Ferrara, Bologna, Florence and Milan based team is working on critical devices for public spaces, writing and teaching architecture. Formed by architects, philosophers, sociologists, economists and art critics, Cluster Theory investigates issues of theory and criticism in the contemporary architectural project with different approaches and methodologies. The Landscape is always changing, following the social and physichal mutation of the contemporary society. However, nowadays a more critical thinking should point out how our networks works as an information conveyor. Physical proximity is not essential to make public landscapes works, as it is surrogated by the virtual space in the social networks. Therefore, answering to the request of sharing informations, the Landscapes should revert to the main place for social interactions. Cluster Theory points out how the quality of the urban spaces affected their use and the daily life over the years both in a social and a cultural point of view.